Because of year-round sunny skies and temperate weather, Key West has no need to wrap up the summer nor hibernate. Check out these upcoming events set to take place in the Conch Republic, rain or shine. Key West Brew Fest celebrates its eighth year on the scene Aug. 31 through Sept. 4. This year’s Brew Fest promises a choice selection of national and international brews and events. At 24 North we’ll have a little celebration of our own with the Bud Light Beer Pong Party Tour, which features live DJ and giveaways. Online ticketing for the fest’s main tasting event is available now, which we highly recommend as it sold out pretty quickly last year. Ensure your spot and bottoms up! 24 North is a proud host of the Southernmost Marathon event on Oct. 7-8, offering booking specials that run Oct. 5-10 for those participating in the run. Full and half marathons will take center stage, as well as a 10k and 5k. See official course maps for more information. This event is one of a kind, with a magnificent sunrise and broad island horizon views -- don’t miss out! Locals anxiously await Florida Stone Crab season, which officially opens Oct. 15! Visitors should keep an eye out around town to sample our tastiest local seafood. What would October in Key West be without Fantasy Fest? Halloween meets Mardi Gras meets body paint for 10 glorious days on the island. Book your spot at 24 North before it’s too late and check out our Fantasy Fest list of essentials to bring with you. 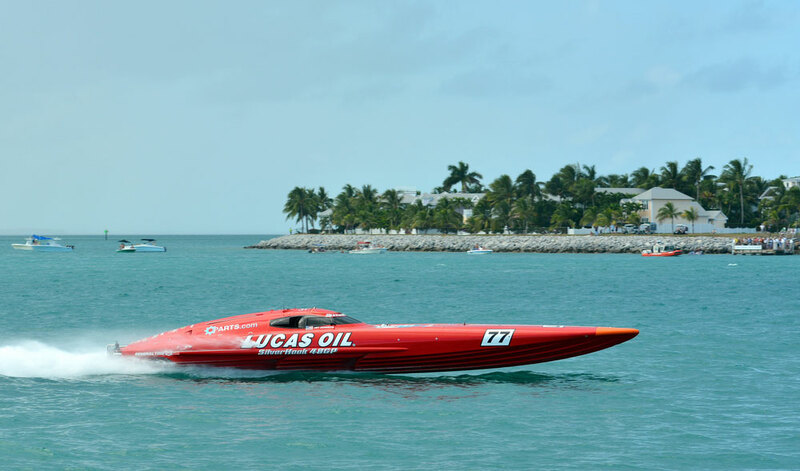 November in Key West means the super boat international, this year marking the 37th Annual Key West World Championships. The event runs Nov. 5-12, with speed boat racing close to the shore for a totally unforgettable experience. See the full schedule posted here.